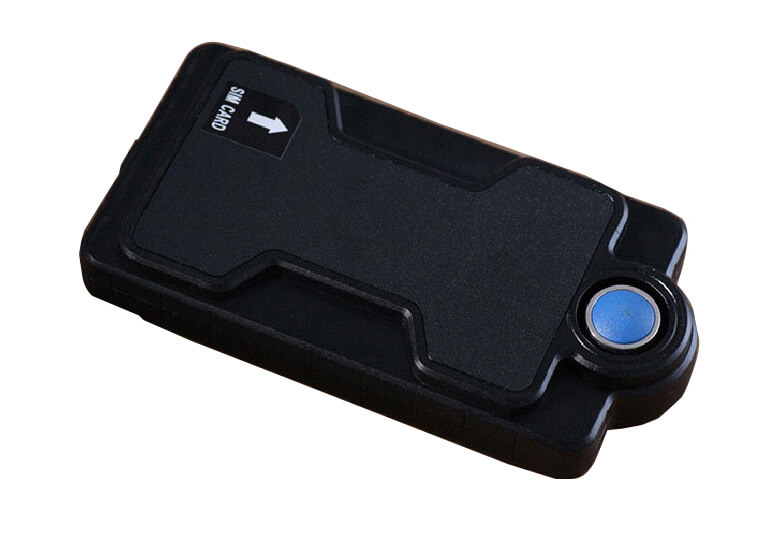 The latest GPS tracker with Remote Listening Functions with ability remote monitoring form any part of the world with mobile phone. 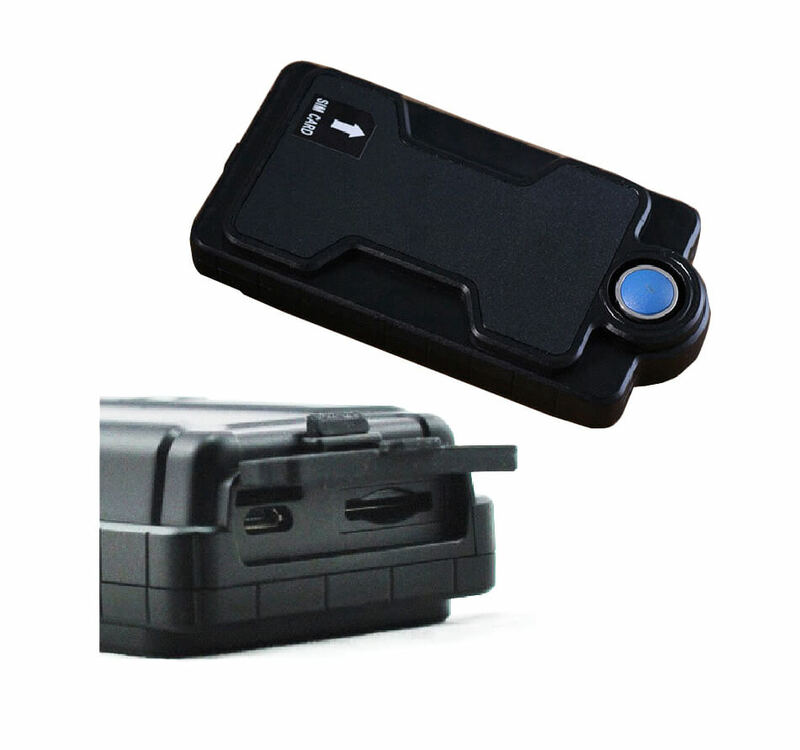 This device has many fine and fun features and is called the Vimel GPS tracker. When you check out GPS tracking devices, what qualities would you like? would you like it to have all the most accurate and up-to-date features available on the market? Of course you do, and at a price that you can afford. Can you really put a price however on the safety of your family? When teenagers get their license they are very excited. It tends to make them want to test out their new powers and they can tend to drive little fast and take chances. The Vimel Remote listening device allows for you to monitor your children when they are first learning to drive and make sure they are safe. Another great feature is you can do live location detection on either your computer, Android device or on the iPhone. There is also tracking by text messaging service and you can request a specific location as a link on the world wide web. there is a microphone that is securely placed inside of the device so that you can listen to what is going on at all times. You want to make sure your child is not distracted don't you in the car? This will tell you if they have a bunch of friends with them and what their activities are because you can both track and hear what they are doing. The same thing goes for if you want to see if your spouse is cheating on you. You can listen in on the conversations as well as remotely track them from your cellular phone. 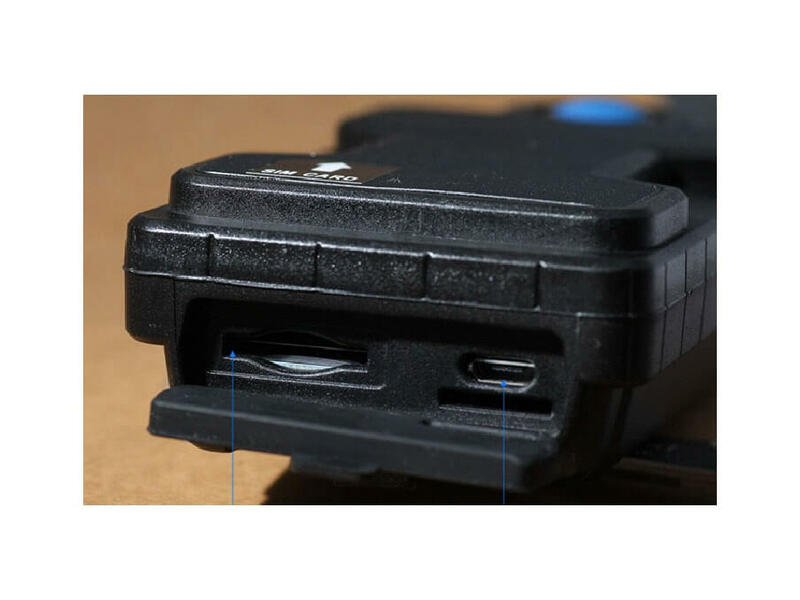 It has very precise locations with both GPS and GSM capabilities. You can go up to 400 Days in sleep mode with this kind of battery power. up to 200 days of working based on 6 locations request per day.